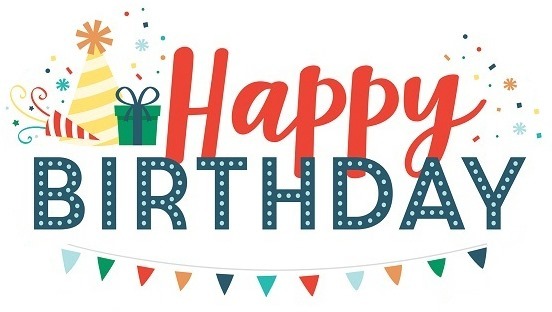 SharePoint, one of the most loved and widely adopted product of Microsoft turns 18 years today (March 18th 2019). Since this historical product was officially started as SharePoint Portal Server in 2001, its now 18 years old full grown mature product which still dominates the global enterprise market as Microsoft keeps shipping undeniably innovative features very frequently. Microsoft has released a new Cumulative Update Pack (CU) for SharePoint Server 2019. This is the 3rd CU released since the product was made generally available last year. Cumulative update provides fixes and enhancements for the product which is a great benefit for any organization. However, it’s always recommended to try the update in a dedicated environment before installing them in production farms. Important: Its mandatory to install both (Language Independent and language Dependent) packages to to fully patch a SharePoint Server environment. This is because, each SharePoint installation includes Language Dependent and Independent components. 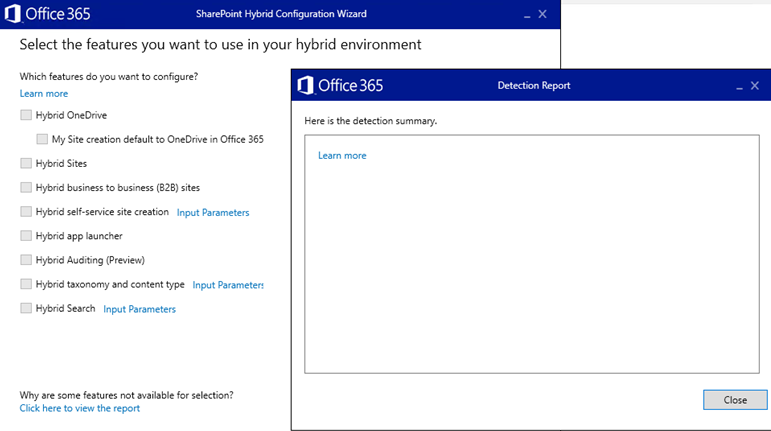 KB 4461634 – January 2019 Update for SharePoint Server 2019 (language independent) – This is also a security update! KB 4461633 – January 2019 Update for Office Online Server 2019 – This is also a security update! Download January 2019 Update for SharePoint Server 2019 (language independent) – This is also a security update! Download January 2019 Update for Office Online 2019 – This is also a security update! 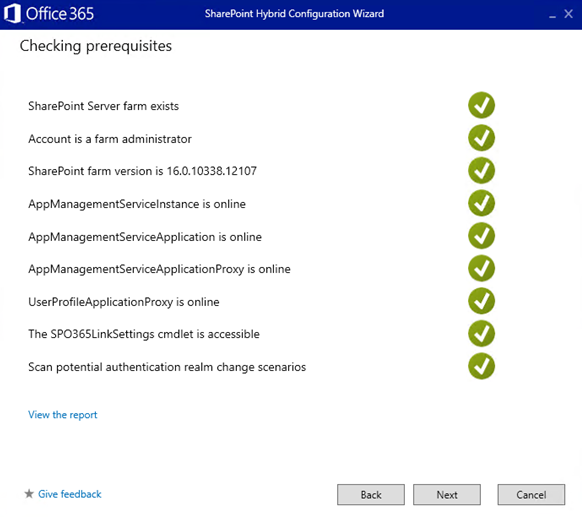 After installing the CUs you must run the SharePoint 2019 Products Configuration Wizard on each machine in the farm and restart them to effect the changes. If you prefer to run the command line version psconfig.exe you better have a look here for the appropriate options. SharePoint 2019 January 2019 CU Build Numbers are: Your farm should show these numbers after successful application of the update, so ensure the numbers are reflected. Hybrid capability is a great addition from Microsoft since SharePoint 2013. 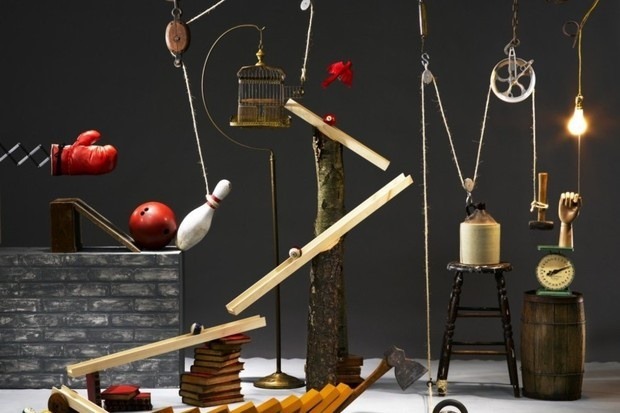 In 2019 version, Microsoft has made sure that Hybrid area is much more robust so I was very keen to find out the latest by deploying it and wrote a book too on that (Install and Configure SharePoint 2019). However, while I was configuring the farm, suddenly got this Hybrid setup wizard error. This article talks on the resolution to this issue in case if you are facing the same. First thing’s first, I gave it a try again by running the application as the administrator. Guess what !, it didn’t even start so felt like its a dead end there. Ultimately, PowerShell saved me on this one. If you have the same issue, run Windows PowerShell from your SharePoint box and execute the following line. You have to replace the folder location with yours. It should now run the prerequisites smoothly. Microsoft recently released the public preview of SharePoint Server 2019. SharePoint has become crucial in corporate environments, especially after the release of the latest cutting-edge functionalities in the SharePoint online. I have composed a book to cover the installation and configuration of SharePoint 2019 and it is freely available in TechNet gallery for you to download. Using this simple and easy to follow guidance, you will be able to get SharePoint 2019 server installed and configured in a physical or virtual environment. I have used Microsoft Azure VMs for my farm in this setup as it’s easy to provision and scale out. Azure is the most flexible way for dev/test environments and even for production for those who can’t invest massively on hardware. Large enterprises always require bulk operations to make things faster and easier. Recently I faced a situation where hundreds of users needed to be added to SharePoint Groups. This is a time consuming task in large SharePoint setups when you have to manually add users one by one. No ! Manual approach isn’t going to work for such things. REST API in SharePoint can be used in this scenario to cut down the efforts and time from hours or even days to few seconds. with this post I will discuss the way I achieved this goal so that you can follow me if you are in such a situation. Background: I have an excel sheet filled with all required users with the UserName column. This excel spreadsheet is uplaoded to the SiteAssets library. This code will be looking at this library and read the excel sheet to pick the users from it. Simple as that ! Few hours ago, Microsoft announced the general availability of SharePoint Server 2019 public preview. 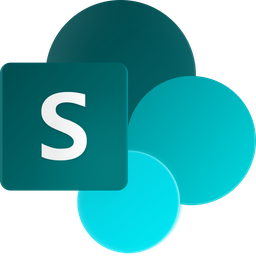 SharePoint is doubtlessly tops the list when it comes to collaboration and productivity platforms with record breaking popularity across the globe and diverse technical community engaged around this technology. Though the SharePoint online seems to be fascinating with its’ vast improvements, there is still a massive demand for On-Premise server edition which Microsoft can’t simply eliminate, and as a result, here comes the latest release of SharePoint Server edition, SP 2019!. This release is the public preview which means it should not be used in production environments. Public preview can have limited set of features as the final release is yet being developed by Microsoft. 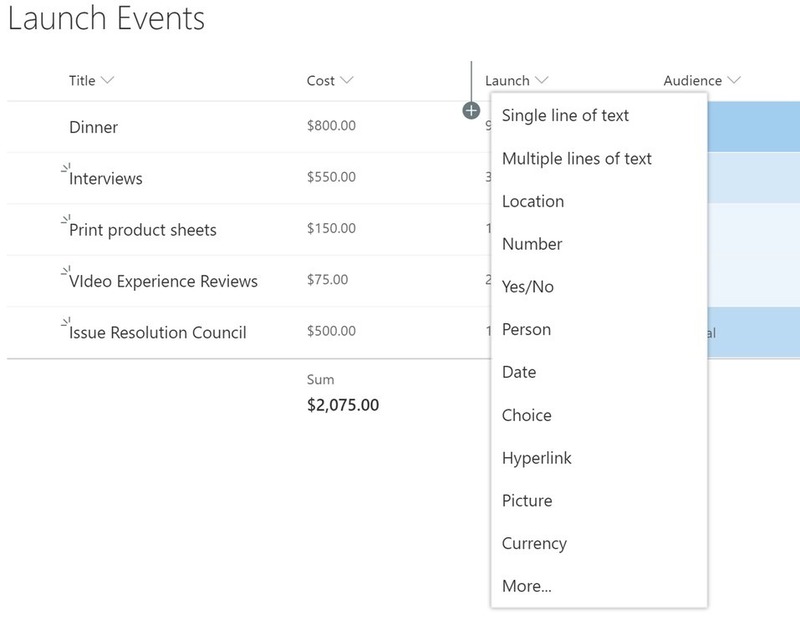 These are the major highlights of the SharePoint 2019 features list. SharePoint Server 2019 is optimized to fit modern usability demands and been influenced by Office365. There is no clear path on shifting from public preview to the final product so beware on the content you put on public preview setup. 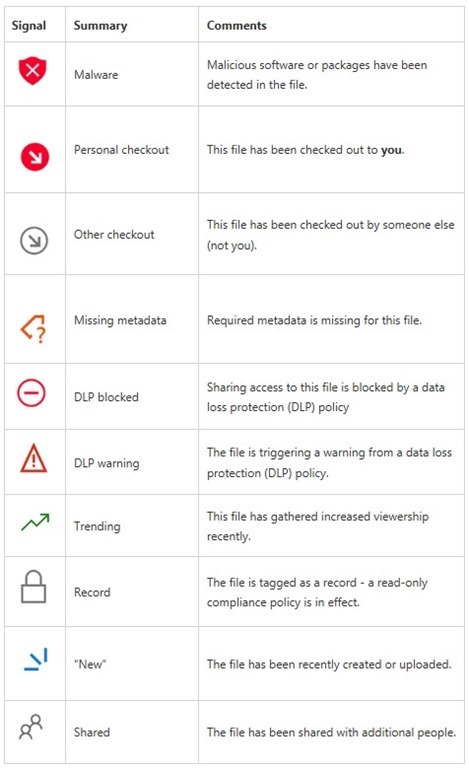 Most importantly, let’s have a look at new, deprecated and removed features of SharePoint server 2019.